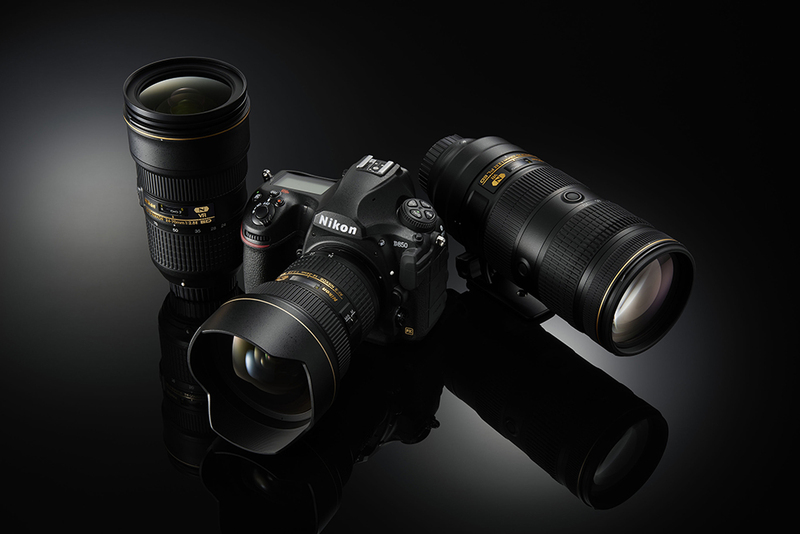 Nikon is an innovative Japansese camera company. 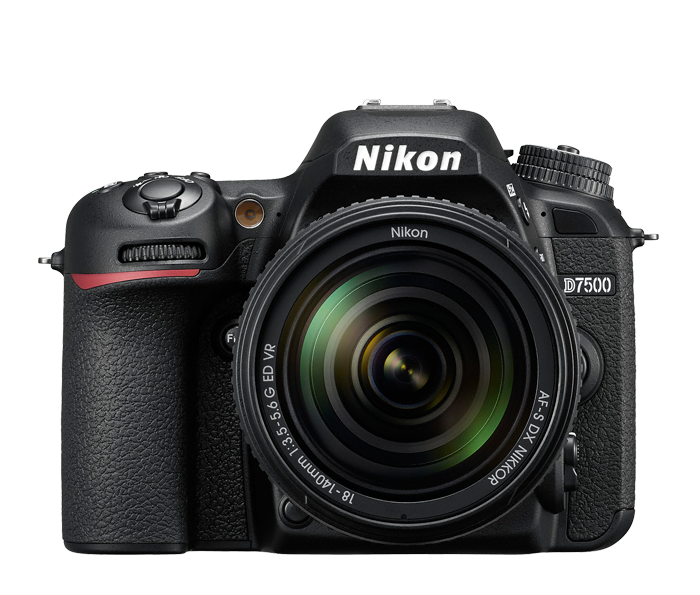 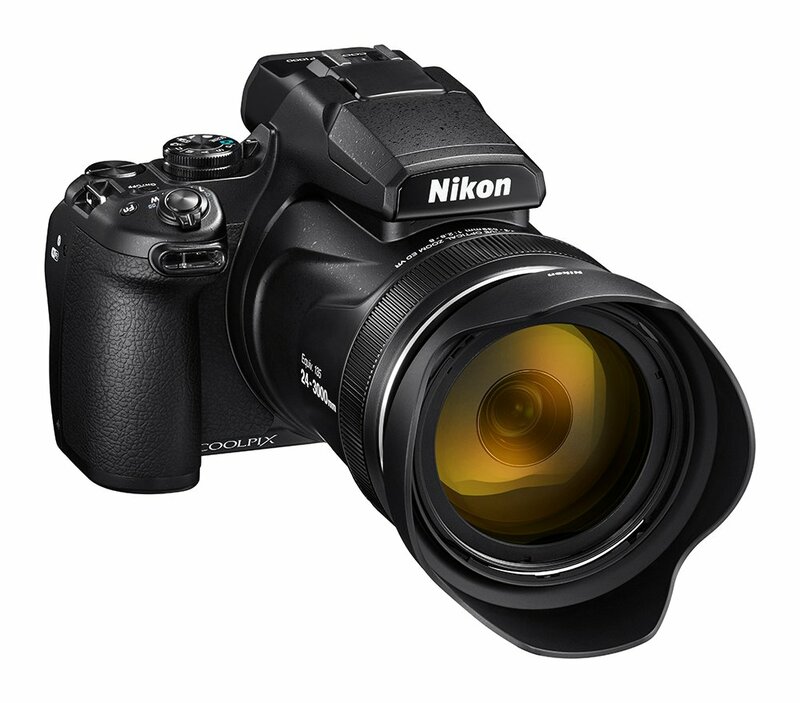 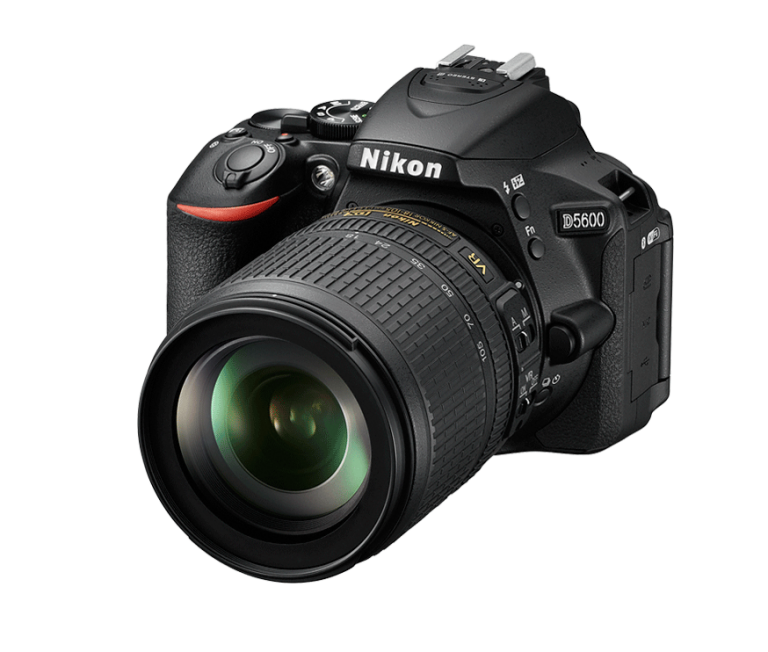 The digital SLR cameras include top-sellers like D850 and D3400. 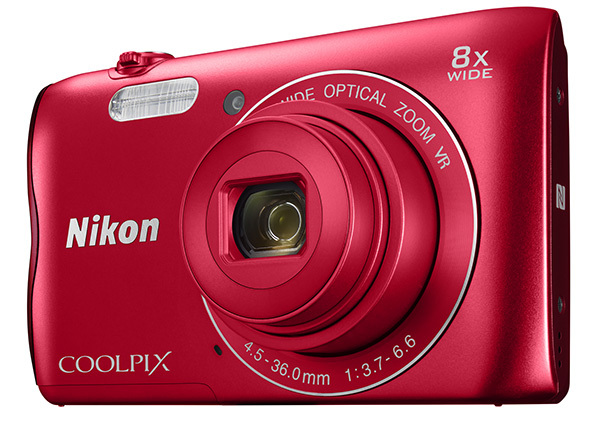 The compact Coolpix cameras also sell well. 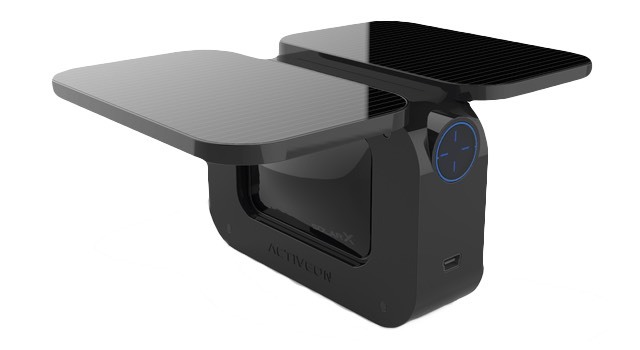 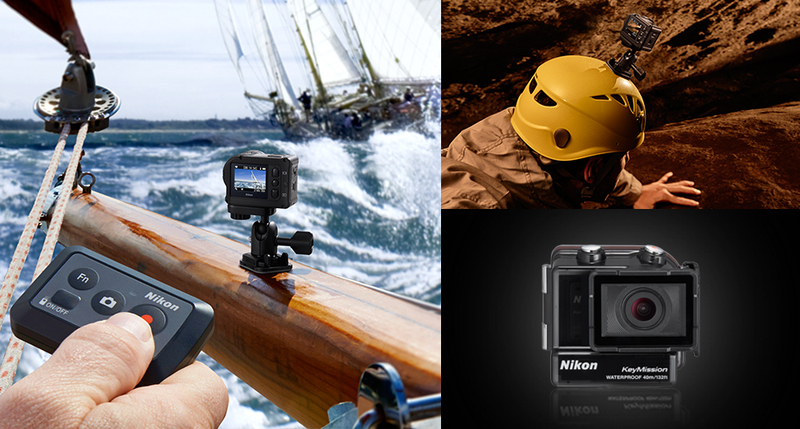 Nikon recently launched KeyMission action cameras.